Marcio Lassiter came up big as SMB derailed ROS's plans for a series sweep. The San Miguel Beermen were all but given up for dead in the 2016 PBA Commissioner’s Cup semifinals after news of Tyler Wilkerson’s sacking broke out, but coach Leo Austria’s wards stepped up big time in Game 3 to stay alive. The San Miguel Beermen showed plenty of heart as they overcame the adversity from the last few days to beat Rain or Shine, 104-98, and extend their playoff lives in the Oppo PBA Commissioner’s Cup semifinals on Thursday at the Philsports Arena. After parting ways with high-scoring import Tyler Wilkerson following a harsh post-game outburst in Game 2, San Miguel showed just how dangerous their talented All-Filipino crew could be as they displayed great chemistry and shot 40-percent from three-point range to trim their series deficit down to 2-1. 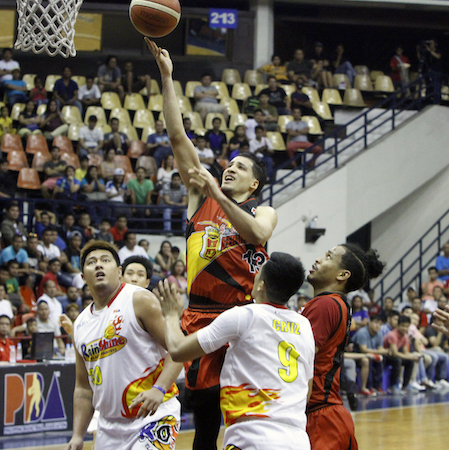 Marcio Lassiter scored 30 points, including 5-for-8 (62-percent) shooting from the beyond the arc, to pace the Beermen. 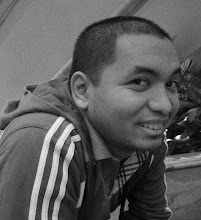 Alex Cabagnot also had a huge game, posting 28 points, 5 rebounds, and 6 assists for SMB. 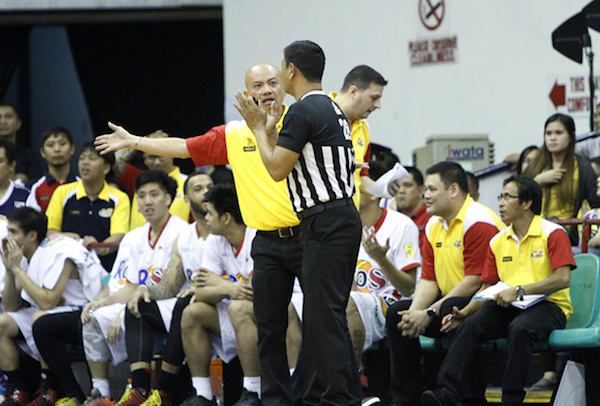 Vintage: Yeng Guiao argues a call with the ref. 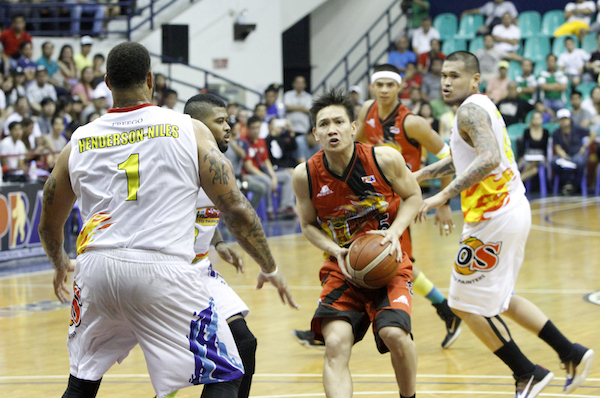 Alex Cabagnot dropped a huge game as well for the Beermen. Arwind Santos had 18 points, including four triples, while reigning back-to-back PBA MVP June Mar Fajardo had 13 points alongside team-highs of nine rebounds and four blocks. Chris Ross also contributed to the win, dishing out 12 assists and notching five steals despite finishing with only two points. Jericho Cruz led Rain or Shine with 25 points, but the team failed to take advantage of Wilkerson’s absence as their own import, Pierre Henderson-Niles, only tallied seven points and 11 rebounds. Marcio Lassiter (SMB) - 30pts, 5rebs, 3stls, 1ast, 1blk, 5 triples, 11/16 FGs. Jericho Cruz (ROS) - 25pts, 9rebs, 4stls, 1ast, 4 triples, 9/17 FGs.